Online ordering menu for Rice Factory Thai. 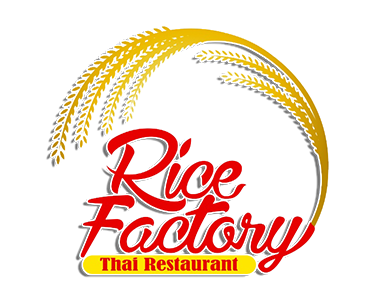 If you're looking for Thai cuisine in Milltown, New Jersey then come to Rice Factory Thai on Ryders Ln. You can find Crispy Duck Salad, Wild Boar, Pineapple Fried Rice and more on our menu! Don't forget to try our noodles and seafood dishes! We're located west of I-95 near Bradford Park. Order online for carryout or delivery!